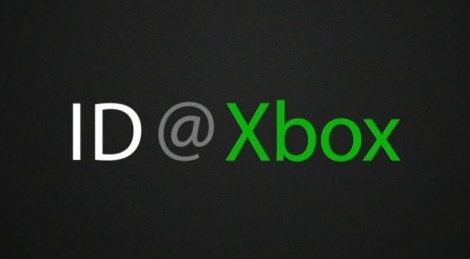 Were you sad because of the lack of ID@Xbox games coverage on Gamersyde for a while? Don't worry, the Xbox network was actually preparing something to feed your hunger for indie titles. The menu is inside the news,and it's huge!